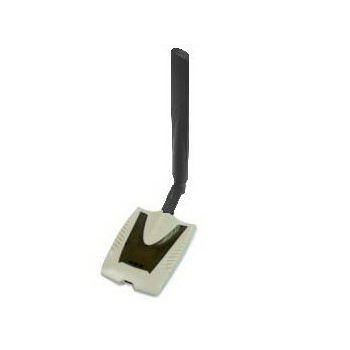 ARGtek Palm Plus WLAN USB Adapter which fully supports the features and functional compliance of IEEE 802.11n draft 2.0 and IEEE 802.11 a/b/g standards and operate in 2.4GHz or 5GHz bands. It enables the deployment the latest updated QoS–WMM, WMM-PS, support MIMO, connectivity at high throughput from an extended distance. It provide users the greatest performance to PC & NB linked into wireless network world. ■ User friendly and easy instatllation.